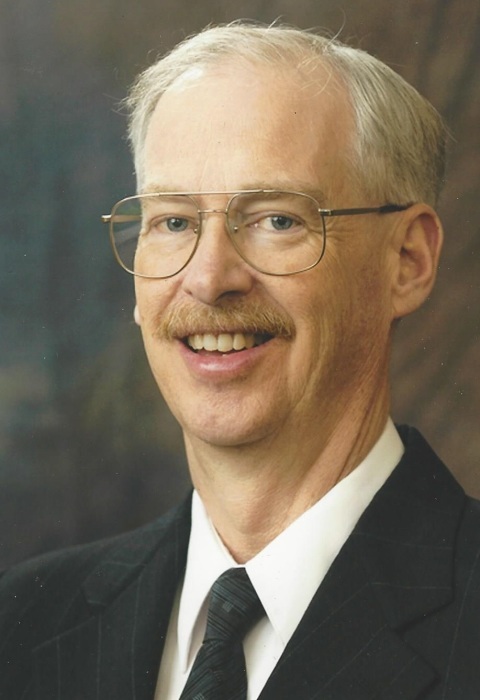 Thomas (Tom) S. Brown, 64, of Champaign, went to be with the Lord on Monday, August 20, 2018. Tom was born on April 27, 1954 in Champaign to Stanley and Carol (Gregerson) Brown. After graduating from Central High School, Tom became an esteemed graduate of the elite Barnum and Bailey Clown College. For 33 years, Tom worked as an equipment maintenance tech at the University of Illinois. During this time Tom became a loving father to his daughters, and met the love of his life, Betsy. Tom returned to the U of I to attain his Bachelor of Science in Kinesiology with honors. Tom is a lifetime member of Amvets Post 3, where he was privileged to be a Commander in years past. Tom spent his final years traveling with Betsy and spending time with his loving family. Tom is survived by his love, Betsy Oakley; mother, Carol Brown; daughters, Annie (Stace) Roberts, Abby (Shawn) Klitzing and Kadie (Tom) Sacilowski; 10 grandchildren; 1 brother, Dan (Jo) Brown and several nieces and nephews. The visitation will be on Thursday, August 23 from 5-7 pm at Owens Funeral Home, 101 N. Elm St, Champaign. Funeral service will be on Friday, August 24 at 11am at St. John's Lutheran Church, 509 S. Mattis Ave, Champaign. Burial will immediately follow at Grandview Memorial Gardens, Champaign and military honors will be accorded. In lieu of flowers, memorials may be made to the Amvets Post 3, 203 W. Hill St, Champaign, IL 61820.